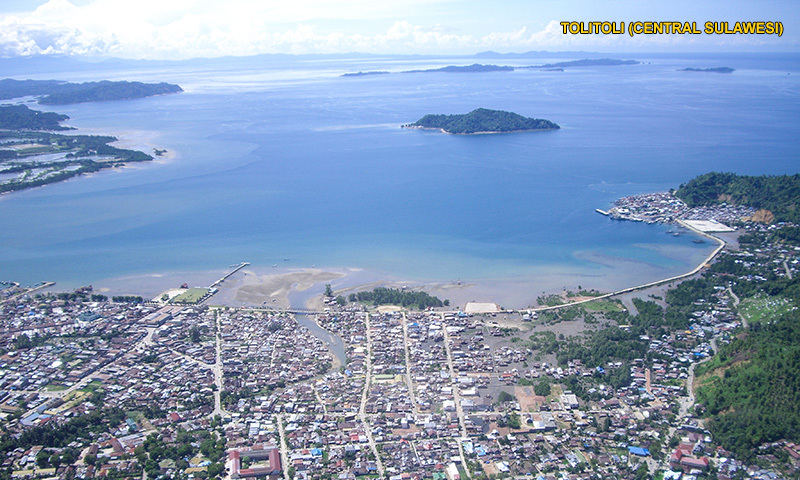 Tolitoli is a district in central Sulawesi province that covers an area of 4.097.77 sq.km. It is located in the northern part of the Sulawesi Island. Tolitoli has two defined seasons, namely the Monsoons that occurs between the months of October and March and the dry season that prevails from April to September. The place falls under the tropical climatic zone which is characterized by high humidity mostly ranging between 82-86% and moderate temperature ranging from 31.400 to 33.800 Centigrade.